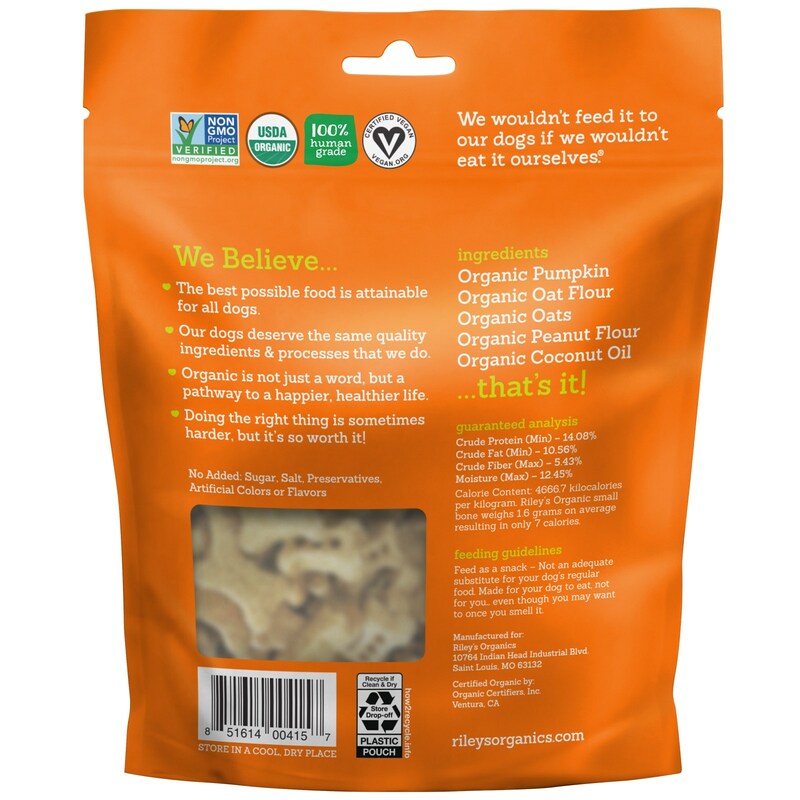 Organic pumpkin, organic oat flour, organic oats, organic peanut flour, organic coconut oil...that's it! Calorie Content: 4666.7 kilocalories per kilogram. 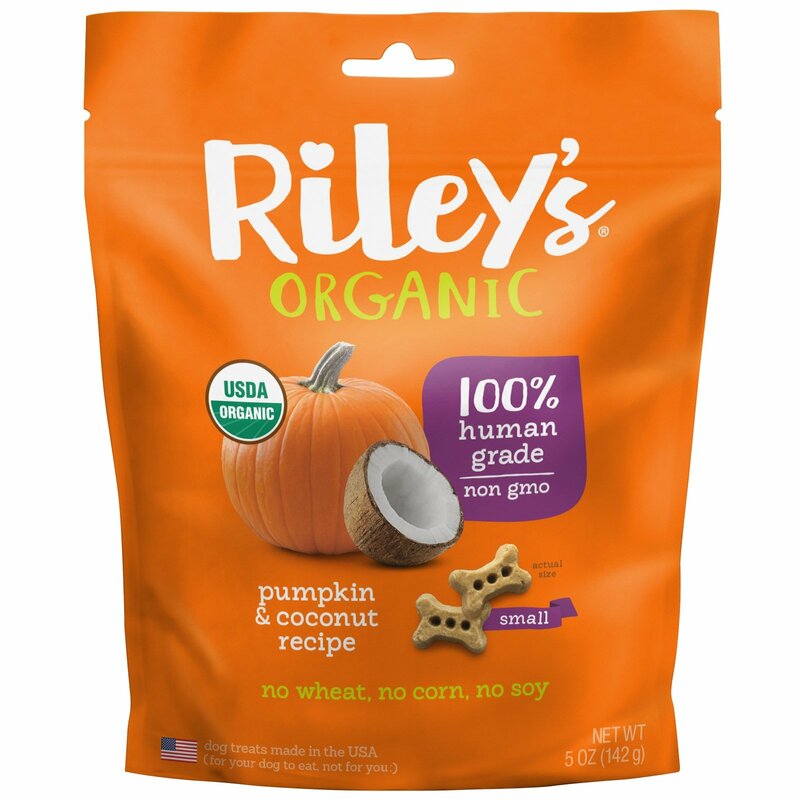 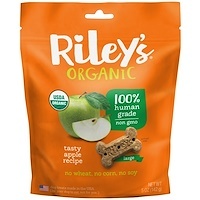 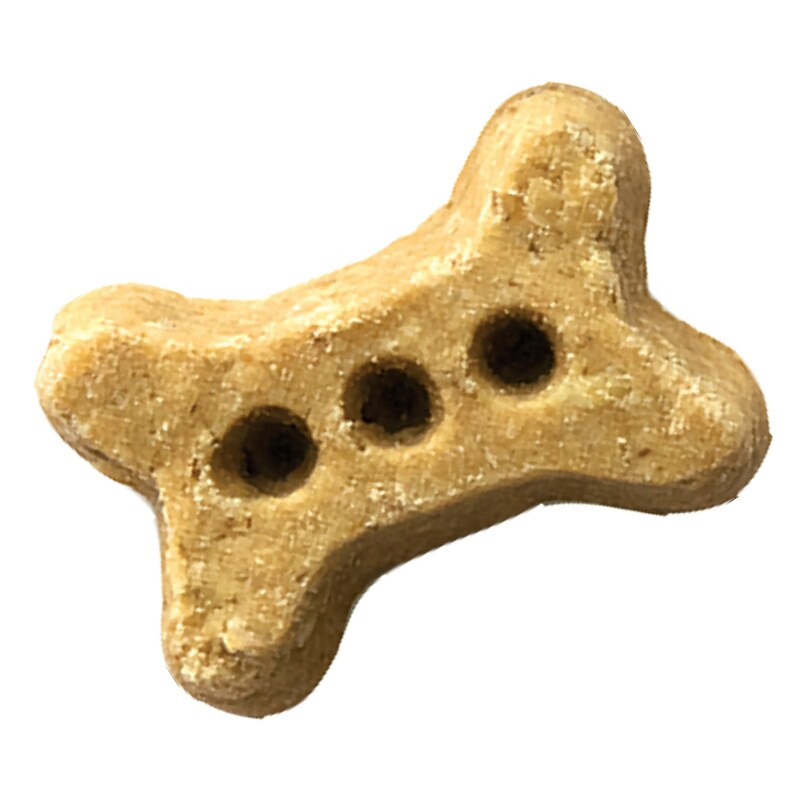 Riley's Organic small bone weighs 1.6 grams on average resulting in only 7 calories.